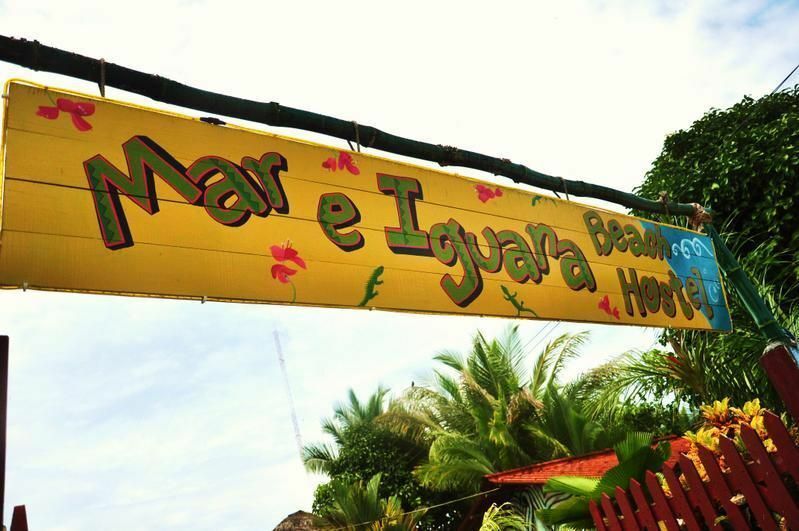 Hostel Mar e Iguana and the Irie Lion bar is the perfect place to relax when you travel to Bocas del Toro. Sitting beside the Caribbean Sea just minutes from Bocas Town.Mar e Iguana has access to all of the activities this area offers, but it enjoys the serenity that makes Bocas Panama unique.Your key to comfort in Bocas del Toro...Specializing in relaxation and having great rates, the hostel has a wide range of features. 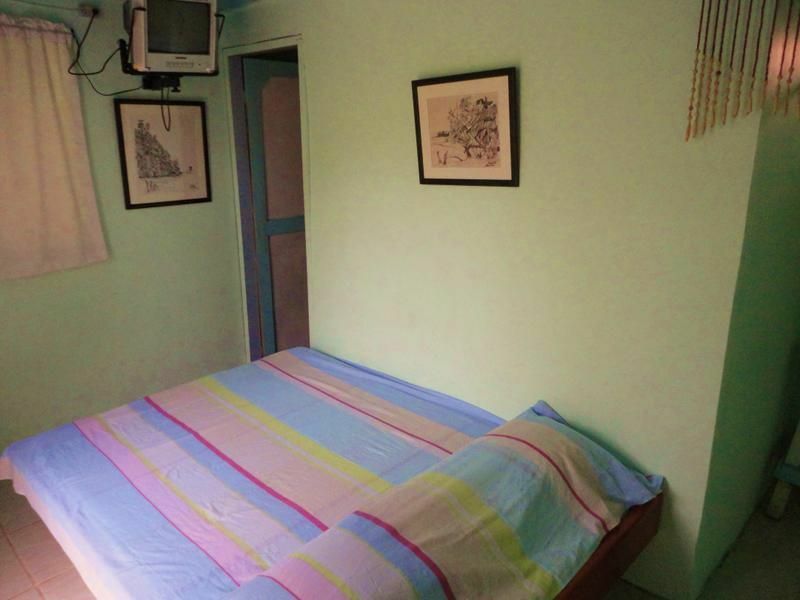 Guests can get help scheduling tours, surf lessons, massages and other activities. 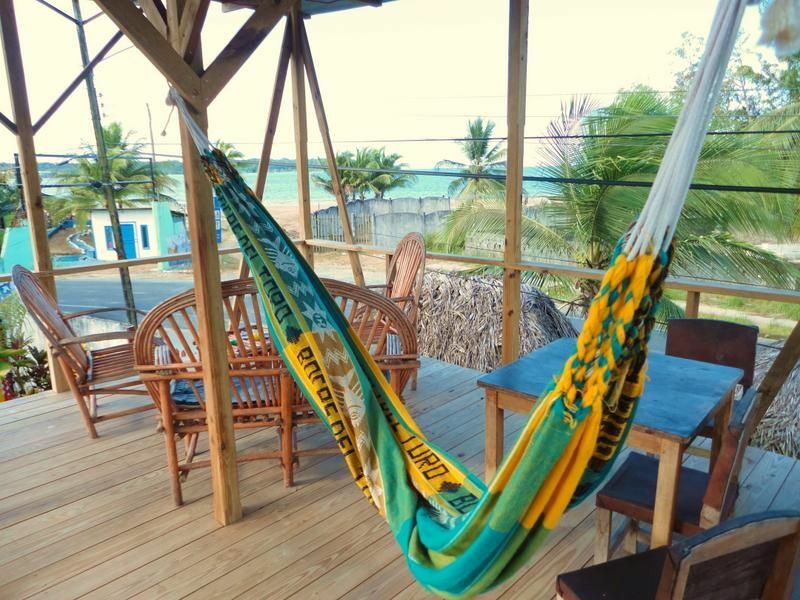 Visitors here can also enjoy the nightlife of Bocas Town, with bars and restaurants only minutes away. For those who are more interested in enjoying nature, the sound of the waves has a calming effect, especially when heard from the hostels comfortable hammocks.Rooms at Hostel Mar e Iguana are also very comfortable and provide features you would expect in a resort, such as air conditioning, private bathrooms and free Wi-Fi.The Irie Lion Bar & Restaurant provides great drinks and special food every days, plus you can enjoy live reggae music every Thursday....Please note:Cancellation Policy:72hoursCheck in time:12pm Check ou time:12pm Cash only. Minimum Stay: 1day.